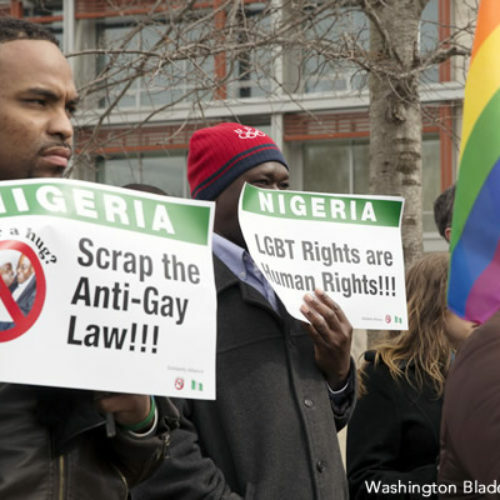 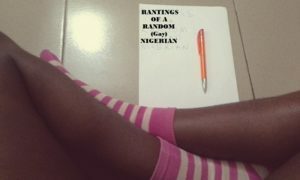 This episode’s discussions are about the role of LGBT persons in achieving equality and how their self-discovery journey can help enhance discussion around equal rights for LGBT persons in Nigeria. 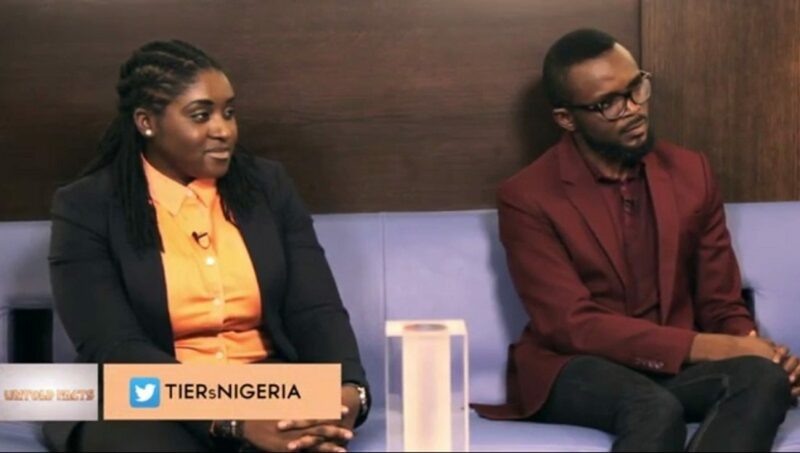 On this episode of #UNTOLDFACTS, Moses discussed the role of LGBT persons in equal treatment of LGBT with two guests, Olumide Makanjuola (a Sexual Health and Rights Promoter) and Pamela Adie (a Business Strategist, Consultant, Media and Communications Expert, Feminist and Human Rights Defender). I’m so grateful for this show.